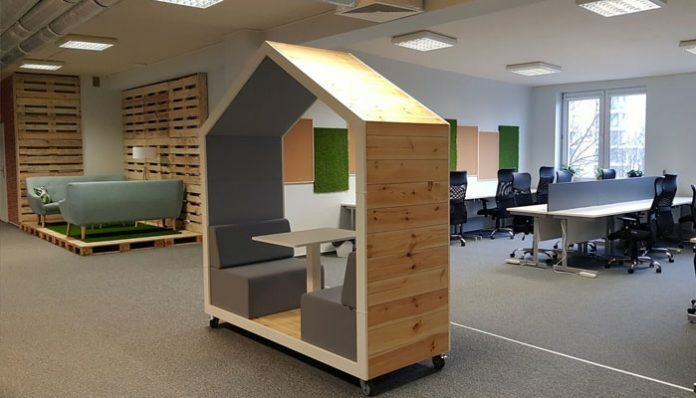 Krakow's coworking scene is growing fast, which is great news for travelpreneurs! Whether you’re visiting Krakow for a few days, a month or moving long-term, there’s a great selection of co-working spaces to choose from. I won’t list the numerous benefits of coworking, but if you meet like minded entrepreneurs and escape your home there’s no better solution. As as avid coworker myself, I’ve put together this list of coworking space choices in Krakow along with all the info you’ll need to get your started. All the spaces below include high-speed internet and range from dedicated monthly office desks to coworking cafe. Have I missed of your favourite coworking space in Krakow? Just leave a comment below and I’ll add it to the list. Just outside the south-east walls of Krakow’s old town is the good vibes coworking space Kalafiornia. Fully equipped with a main coworking room, self service kitchen with delicious coffee, a games room / conference room depending on your mood; it has everything you’d need to sign up and start working. The office itself features high-backed ergonomic chairs,and large white desks with Dell monitors available to residents and guests. The conference room is free of charge to use whether you want to chill out and play the Xbox, have a private call or invite a client for a briefing. Kalafiornia is currently offering a 2-day trial, so you can check out the vibes and ergonomics yourself before committing to a monthly dedicated desk. 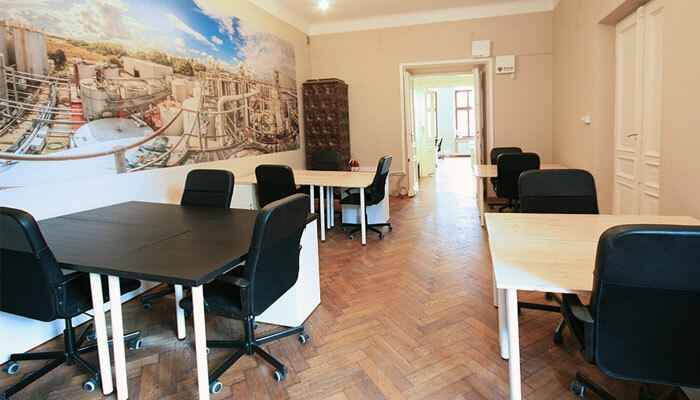 Situated in central Kazimierz, just south of Krakow’s old town is the iTechcloud coworking hub. It’s a really cool space with cosy vibes, brick walls and wood cladding. As a resident you’ll have access to the multiple meeting rooms. iTechCloud caters to daily, weekly and monthly residents with multi-lingual staff (English, Polish, Russian & Ukrainian) and a fully equipped kitchen providing free tea and coffee. If you do opt for the monthly membership, you’ll also have access to the onsite shower as well as bicycle parking and the option to register your business address here. If you need high-speed WiFi, iTechcloud has you covered, as they have use two high-speed providers to ensure there’s absolutely no downtime. Located in the heart of Krakow’s old town, the light & airy Coworking Rynek 28 has gorgeous views overlooking the town hall in the main square. 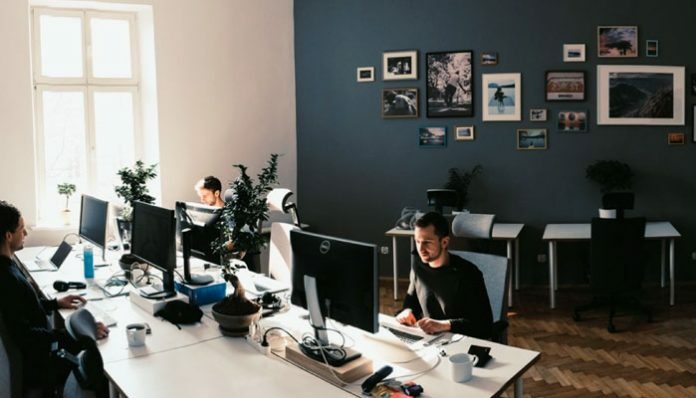 With over 20 workstations all equipped with high-backed ergonomic chairs and a self service breakfast bar serving coffee, it’s one of the nicest coworking spaces in Krakow. This space also offers a virtual office package and has a large meeting room for events or training which can seat around 20 people. If you’re thinking of checking out Coworking Rynek 28, they offer a free 1 day trial so you can see if the ambience is right for you. Biznes Lab has two coworking spaces in Krakow and has the advantage of 24/7 access, booking meeting rooms and a table football games room. This space offers multiple plans for coworking as well as office space to grow into if needed. Both spaces include hotdesks or dedicated desks with ergonomic chairs and privacy screens between workspaces. With a 300Mbit internet, dedicated kitchen with seating and artwork across the walls it’s a great space to get creative and ditch your home office. It’s also one of the only spaces to have a car park on site. 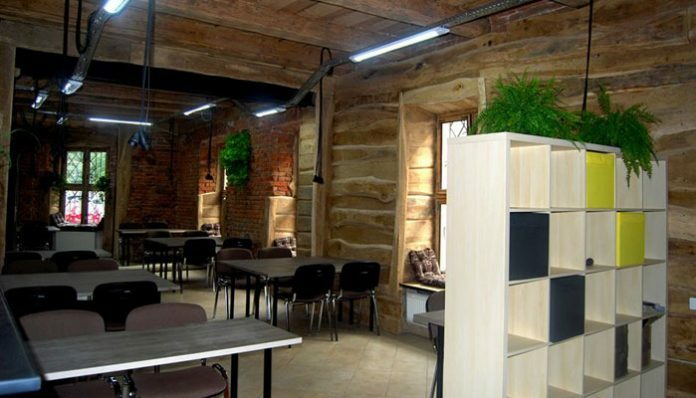 While a little expensive compared to other options, ForkLog is Krakow’s only Crypto-centric coworking space. If you’re looking to network with other blockchain enthusiasts then this is the place to be. ForkLog also offers an incubator program for blockchain startups with free coworking space and mentorship available. 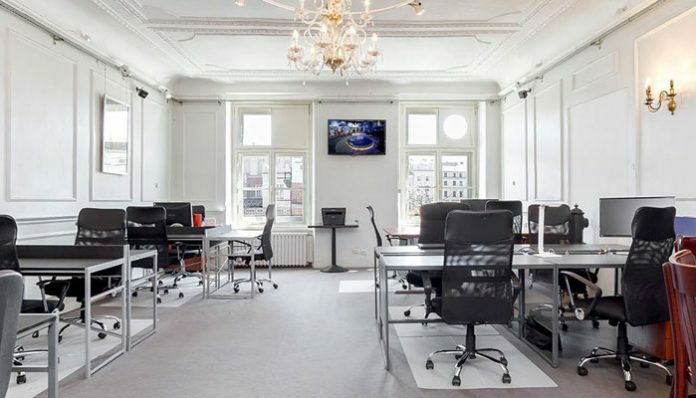 If crypto isn’t your thing though, then you might not be tempted by the simple office space on offer. Bioro is another of Krakow’s coworking spaces that also hosts events. If you’re a startup they’ll also work to put you in touch with freelancers in the fields of accountancy, marketing and design to get your business up and running. Bioro only offers monthly options to their coworking space but you do get a dedicated workspace with a lockable chest of drawers underneath. You also get unlimited machine coffee and tea from the fully equipped kitchen. Next articleLooking for a swimming pool in Chiang Mai? We’ve got you covered!